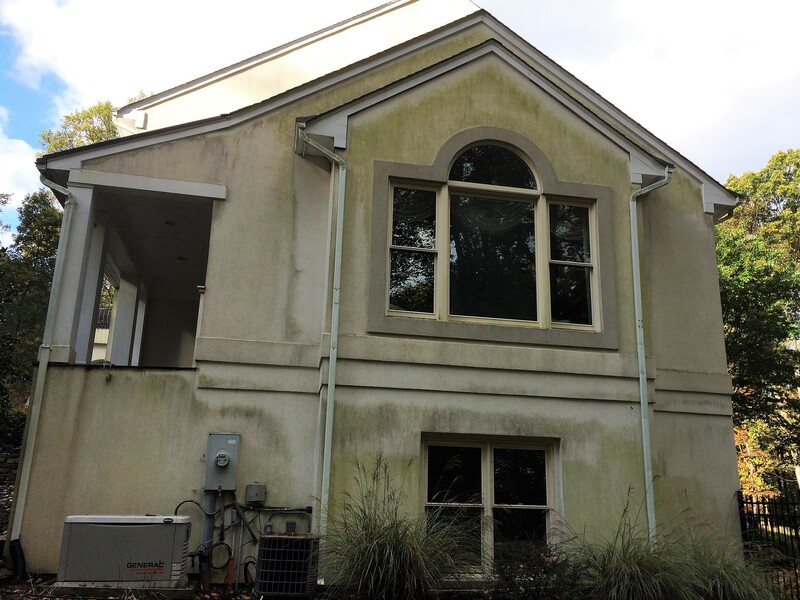 Most of the time all your external paint work really needs is a good clean to reveal its original color and beauty. 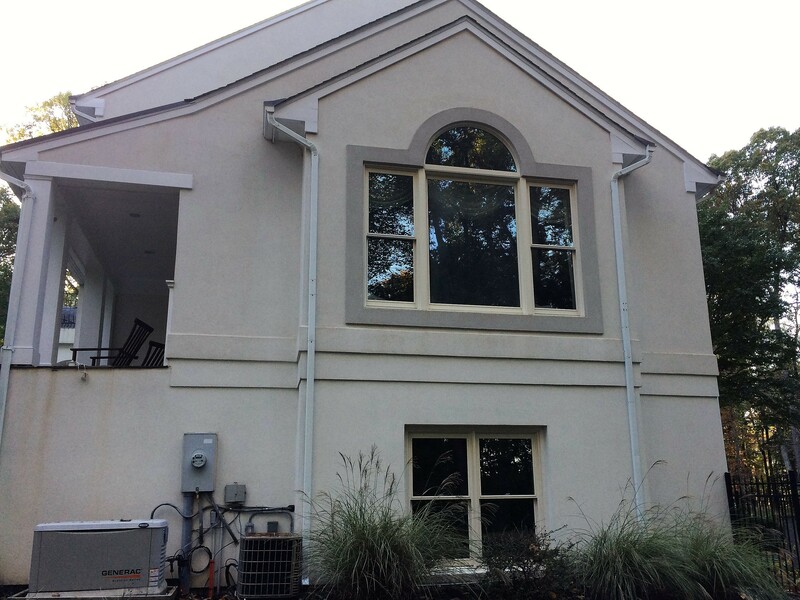 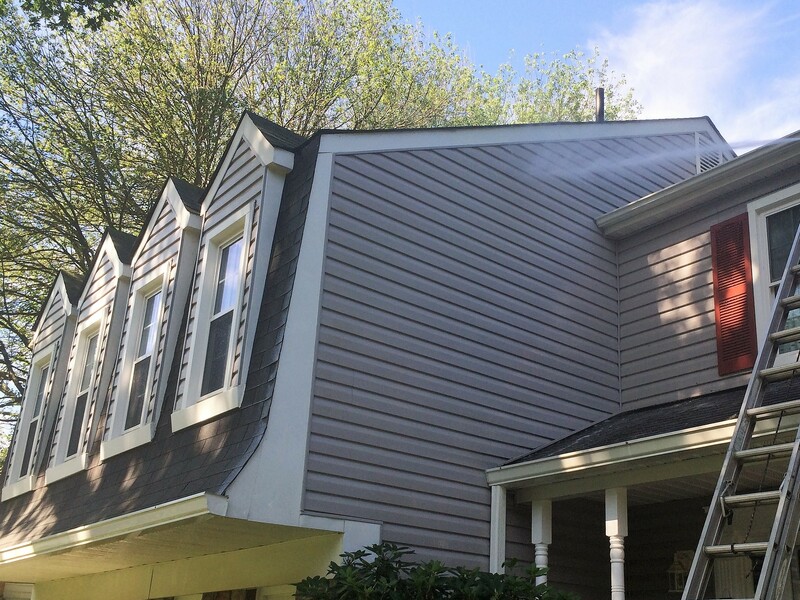 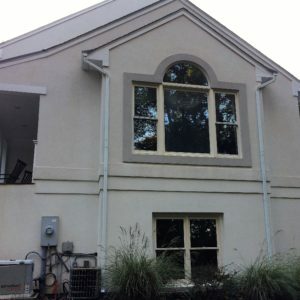 Very often our clients cannot believe the difference our exterior house washing makes to the appearance of their homes. 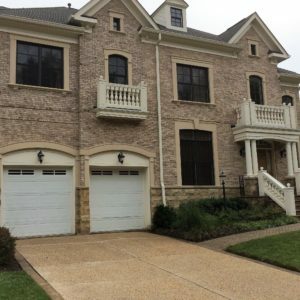 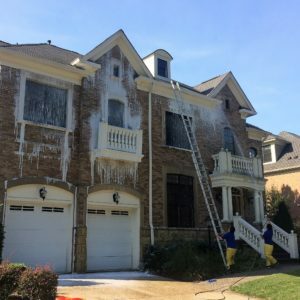 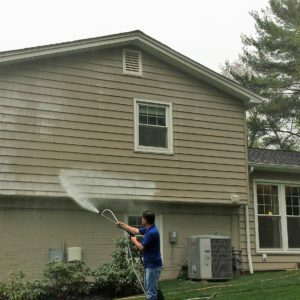 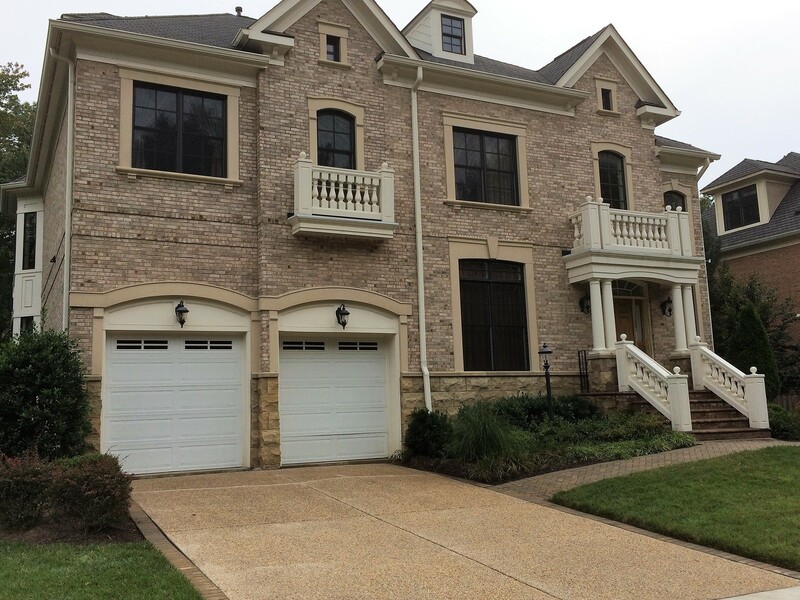 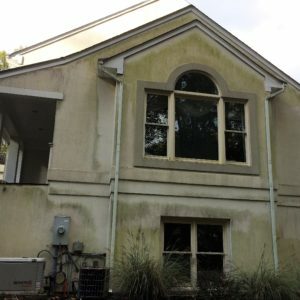 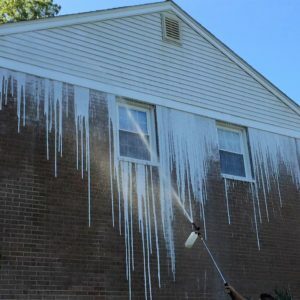 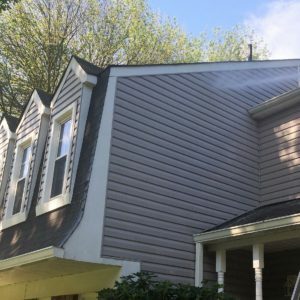 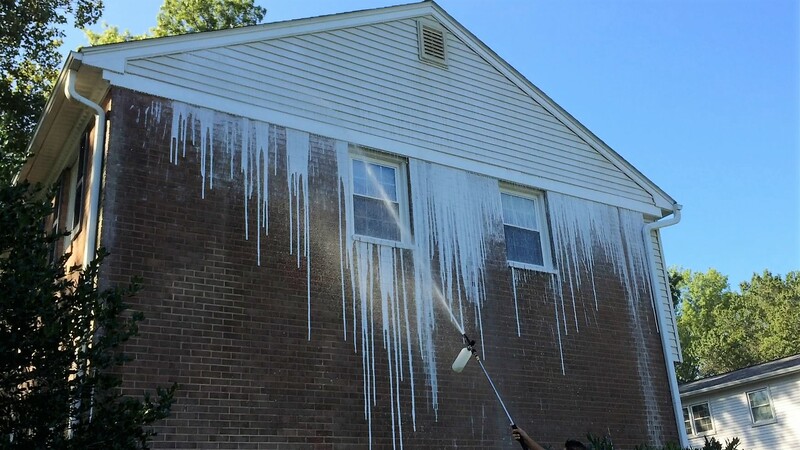 Breezall Power Wash does not use high pressure that may blow the paint off; instead, we use years of experience, low pressure cleaning and a solution that is unique to your home’s requirements called Soft Wash, we uses very low water pressures to gently wash your exterior. 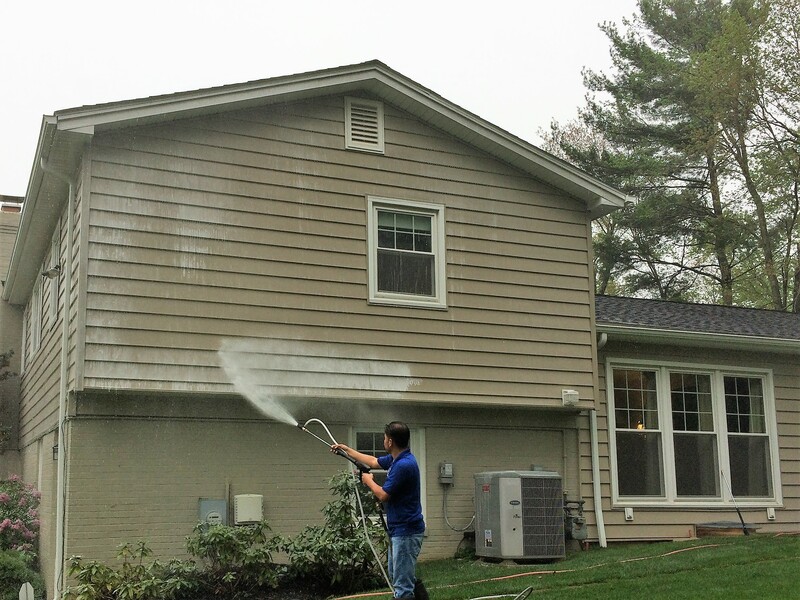 Breezall specializes in all types of external materials and we are servicing DC, Maryland & Virginia . 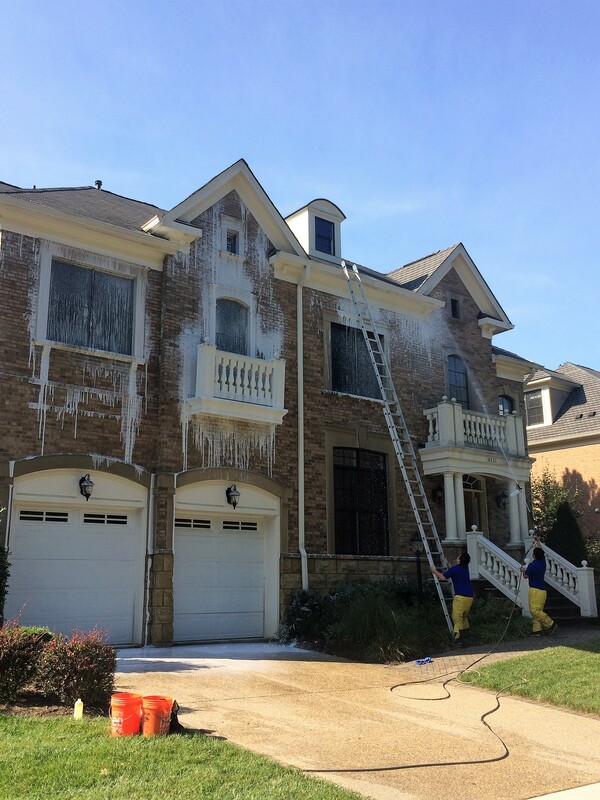 We have all of the necessary equipment and expertise for getting to those hard-to-reach places and properly cleaning all of exterior surfaces effectively.